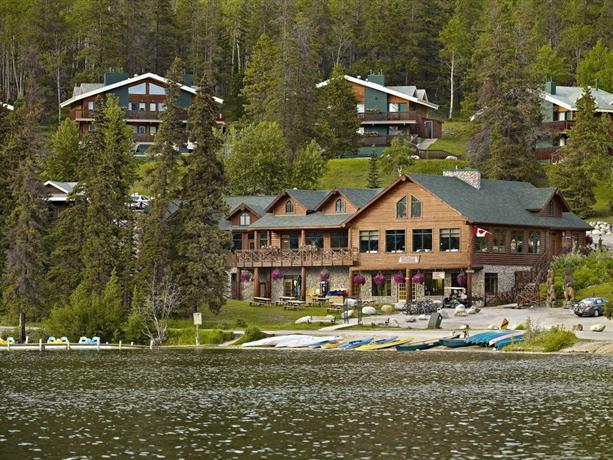 The Pyramid Lake Resort (formally the Coast Pyramid Lake Resort) is about an 11-minute drive north of the Jasper Townsite. 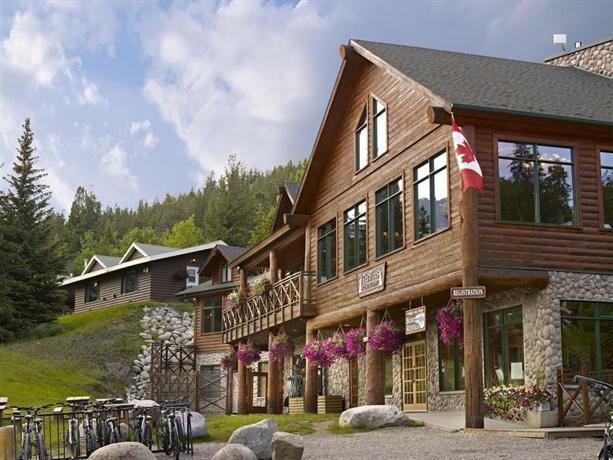 This hotel is ideal for guests looking to explore Jasper National Park wilderness because hiking trails and a beach are accessible directly from this property. 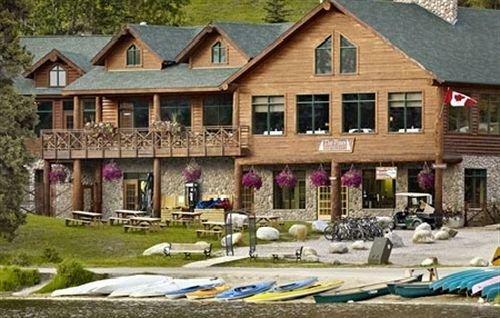 The hotel also provides canoe and kayak rentals for exploring Pyramid Lake from the water. 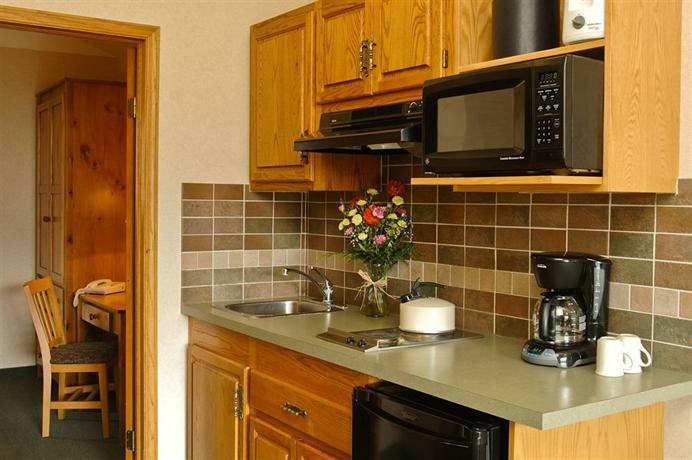 This hotel offers rooms and suites and all units include a gas fireplace, an iron and ironing board, a mini-fridge, a coffeemaker, and free Wi-Fi. 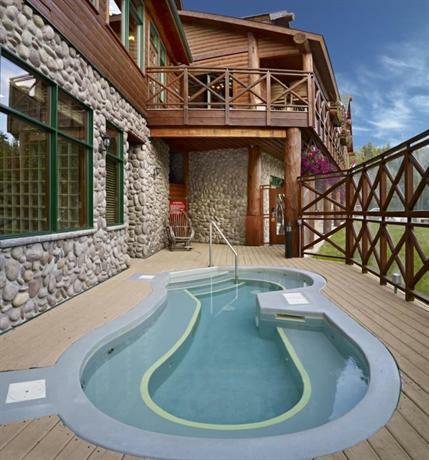 Select rooms include a private balcony. 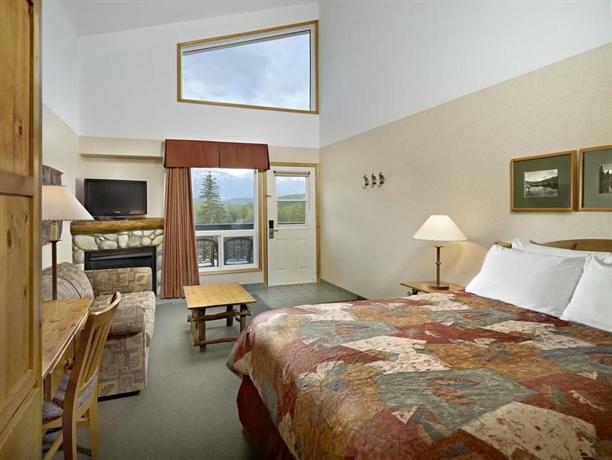 Rooms may be configured with 1 queen bed and a sofabed, 2 double beds, or 1 king bed. 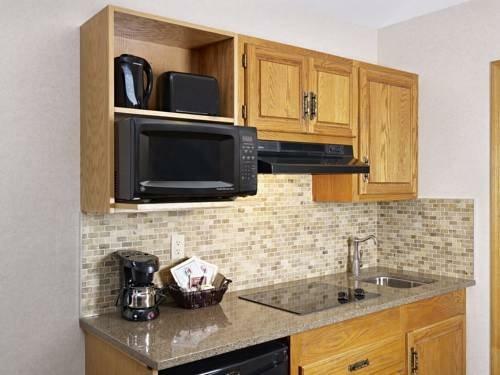 Suites are furnished with a kitchenette (stove, microwave, mini-fridge, dinnerware, and utensils) and 1 queen bed and a sofabed or 2 queen beds. 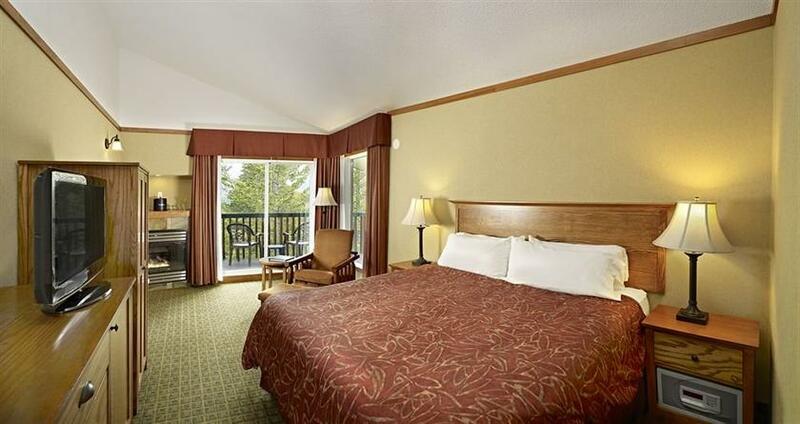 The Executive Loft features 1 king bed, 1 queen bed, a sofabed, and 2 full bathrooms. 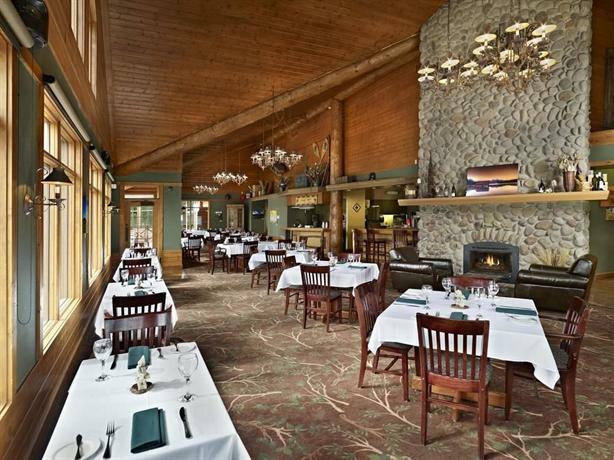 The on-site Pines Restaurant serves breakfast, lunch, and dinner. 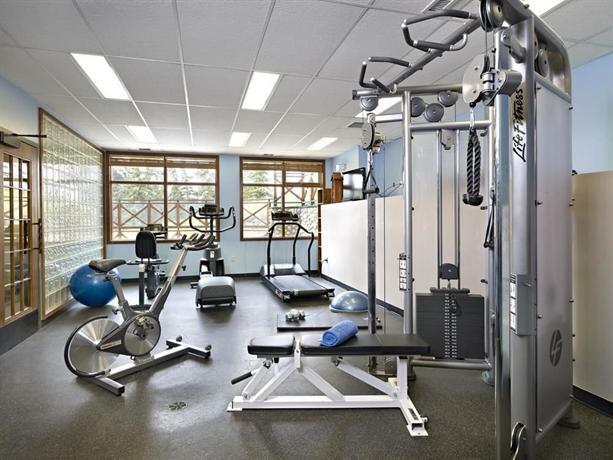 Other on-site amenities include a fitness centre, an outdoor hot tub, a guest BBQ area, and meeting and conference spaces. Positive reviews for this property slightly outnumbered negative reviews, among the reviews sourced for this analysis. There were several common compliments found. Many guests described their rooms as clean and several reviewers found their rooms to be spacious. A few guests mentioned that their beds were comfortable. 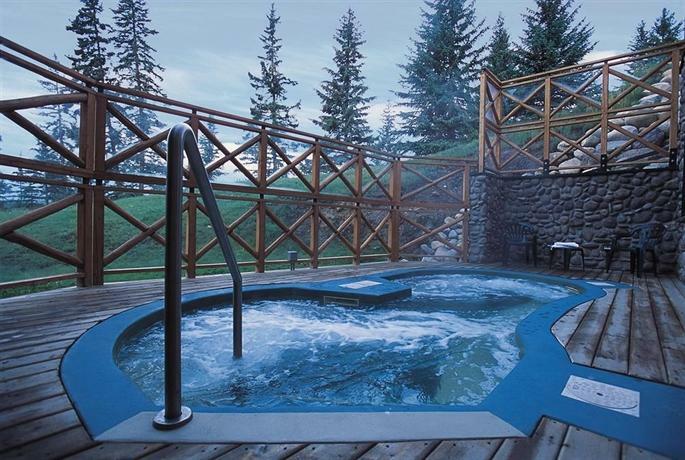 The private balconies and in-room fireplaces were mentioned by a few reviewers as value-added features. 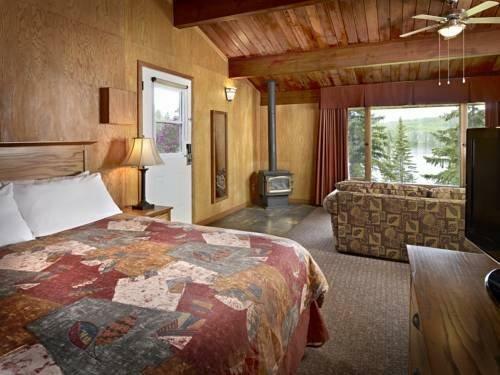 Many reviewers praised the views of Pyramid Lake and the surrounding wilderness from their rooms. A few guests described wildlife sightings. 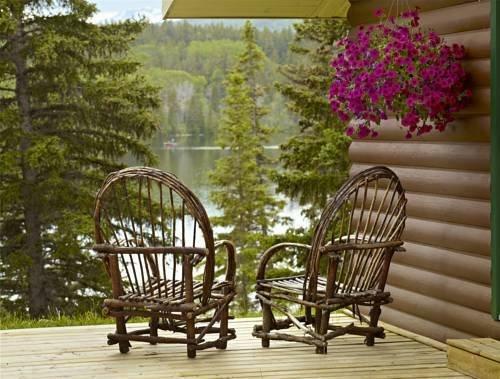 A couple of guests also complimented the view of the lake from the on-site restaurant and a few other reviewers described the grounds surrounding the property as well-maintained. The food and attentive wait staff at the on-site restaurant were frequently complimented by guests. 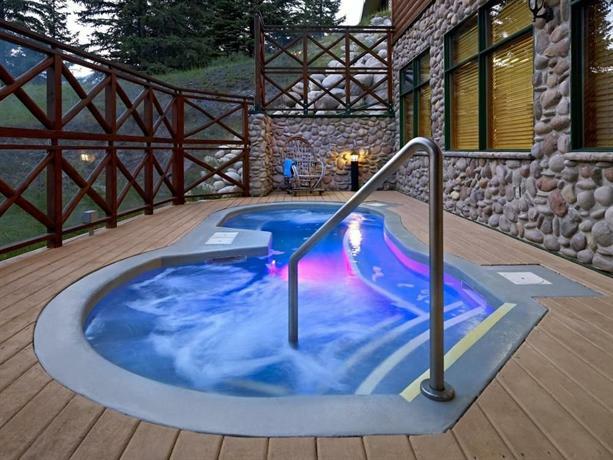 A few guests described the service as friendly, helpful, efficient, and "keen to please". 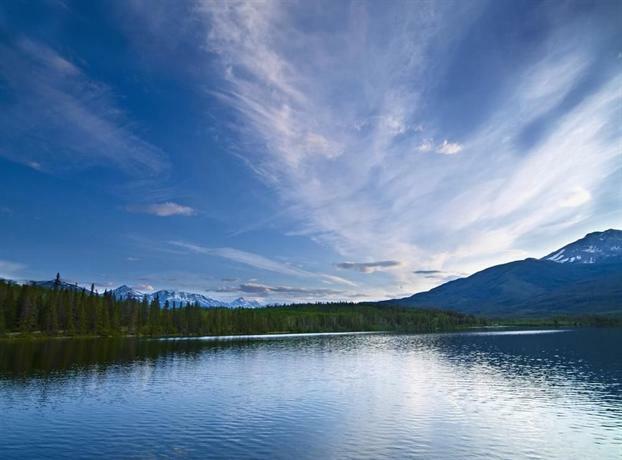 A few reviewers found the canoe and kayak rentals to be value-added features. 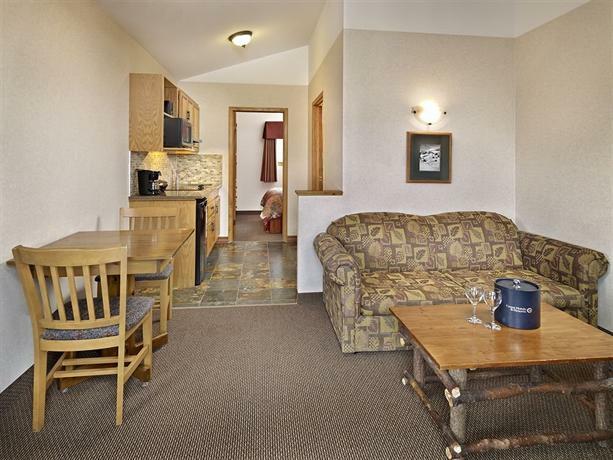 A couple of guests said that this property provided ample on-site free parking. As mentioned above, positive reviews for this property slightly outnumbered negative reviews, among the reviews used for this analysis. However, there were several common concerns found. Many guests thought that the room rates were expensive and that the hotel did not offer good value for the money they spent. Many reviewers complained that their rooms did not have air conditioning and many guests found their rooms to be uncomfortably warm. Reviewers also mentioned that while their windows did open, this was not a solution for cooling their rooms because of the amount of mosquitos present during the summer months. Several guests described the sofabeds as small and uncomfortable. 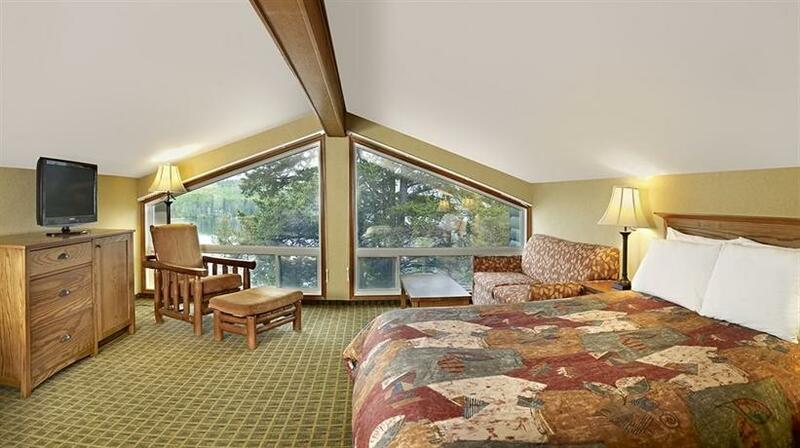 A few reviewers said that their rooms were dark and lacked adequate lighting fixtures. A couple of guests were disturbed in their rooms by noise from neighbouring rooms, such as footsteps and plumbing sounds. 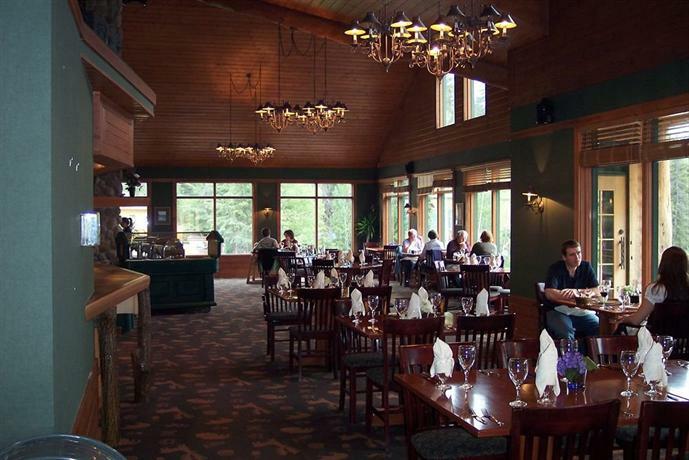 While many guest praised the food and service at the on-site restaurant, as mentioned above, a couple of guests complained that the menu did not include child-friendly items. 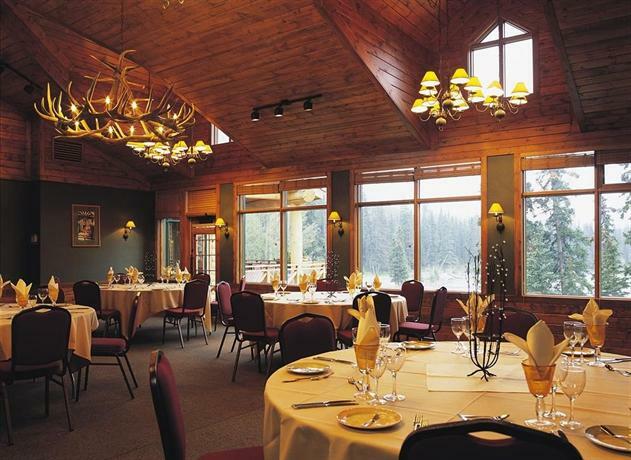 TripAdvisor.ca ranked this hotel #11 out of 18 hotels in Jasper, from 148 reviews. 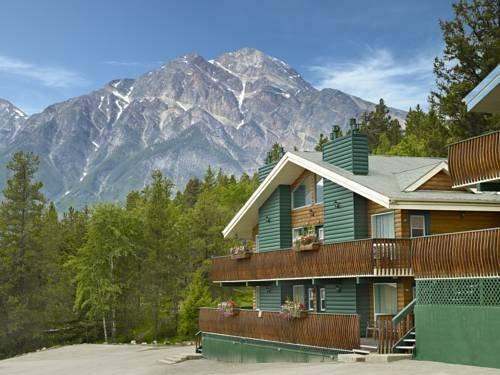 Booking.com gave this hotel an average score of 7.4 out of 10, based on 38 guest reviews. 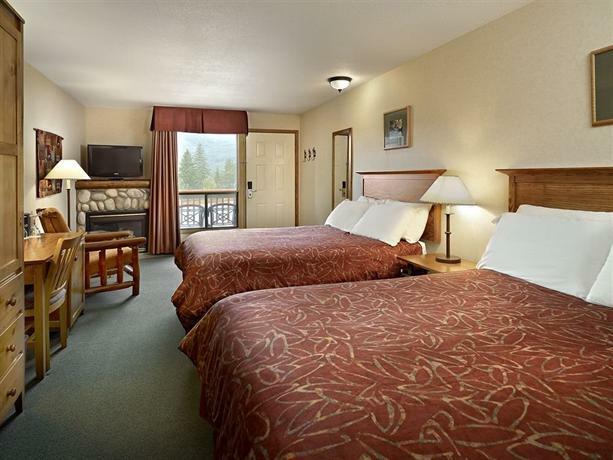 Hotels.com gave this property an average score of 4.2 out of 5.0, from 53 reviews. 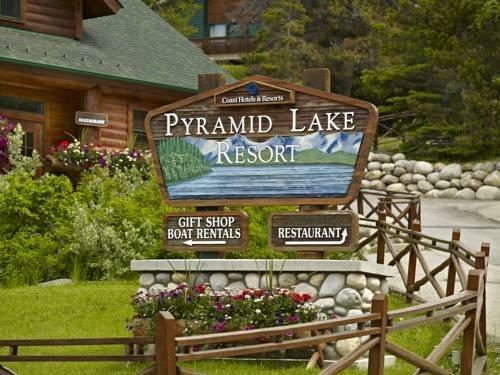 The average guest rating for Pyramid Lake Resort is 7.9 out of 10 based on 2193 reviews from past guests. 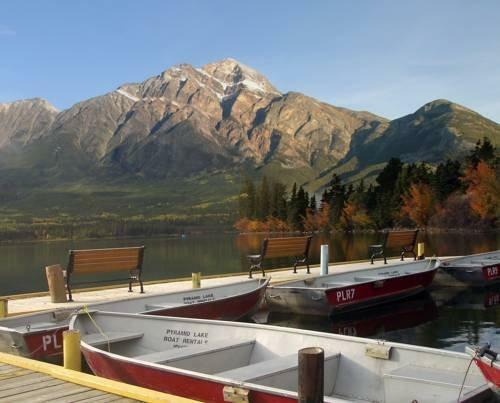 This average guest rating ranks Pyramid Lake Resort at #8 out of 20 hotels in Jasper.